Bachmann LM, Kolb E, Koller MT, et al. 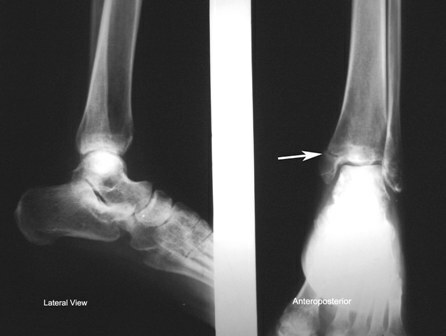 Accuracy of Ottawa ankle rules to exclude fractures of the ankle and mid-foot: systematic review.British Medical Journal; 326: 417-19. This is so helpful. I just completed my semester on Diagnostic Imaging. Your site is very helpful. I am going to link it to mine http://www.Ardentpt.com.